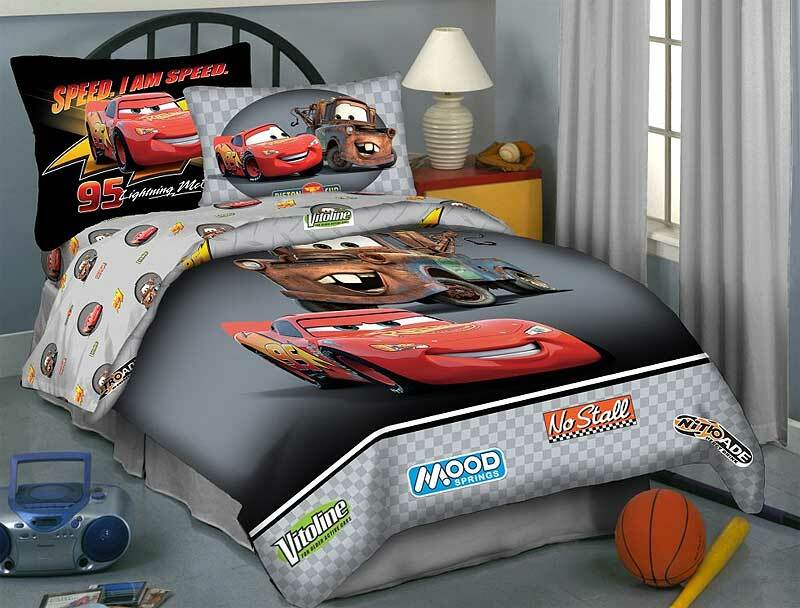 If your child wants a Disney Cars Room, you will find there are lots of great items and ideas that you can use to decorate one with. Lightning McQueen, Mater, and all the rest of the gang from Radiator Springs are favorites of many little ones between the ages of 2 and 10. 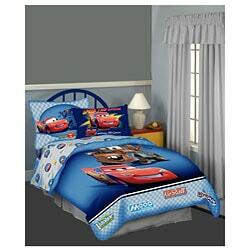 Therefore, they make a popular choice when we think of creating a themed bedroom using them. 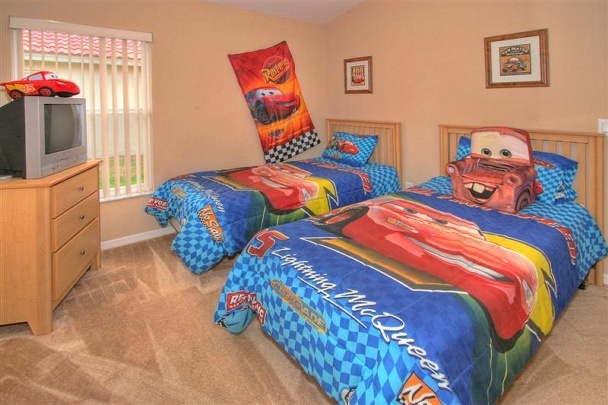 Here is a look at some of the great Disney Cars Room Decor available as well as some fun Disney Cars room decorating ideas.